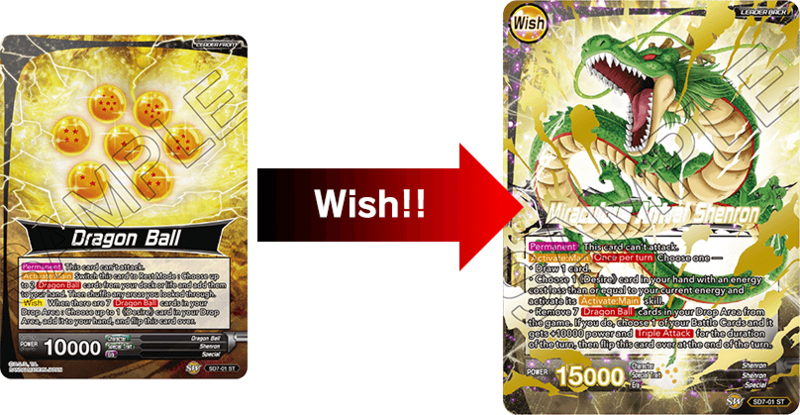 The card cannot attack, but every turn it can grant you powerful wishes! 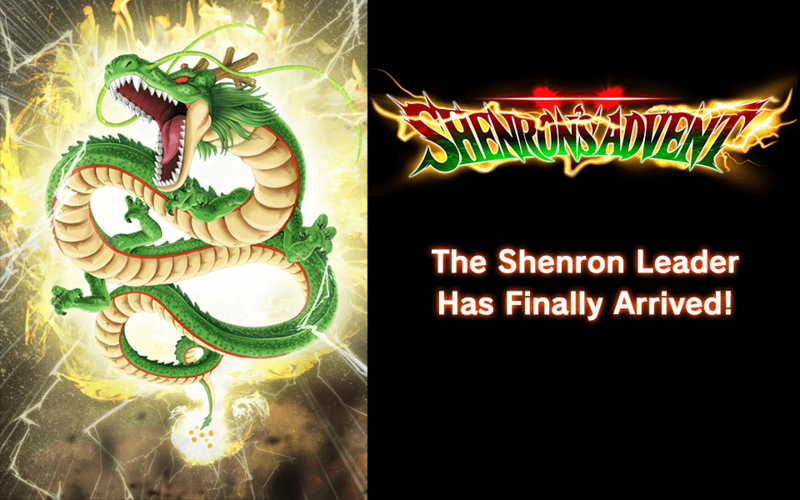 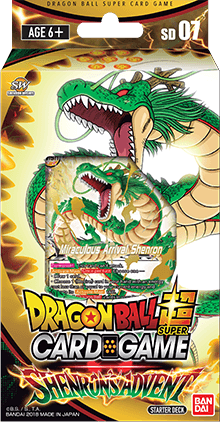 Call forth Shenron and have your wishes granted! 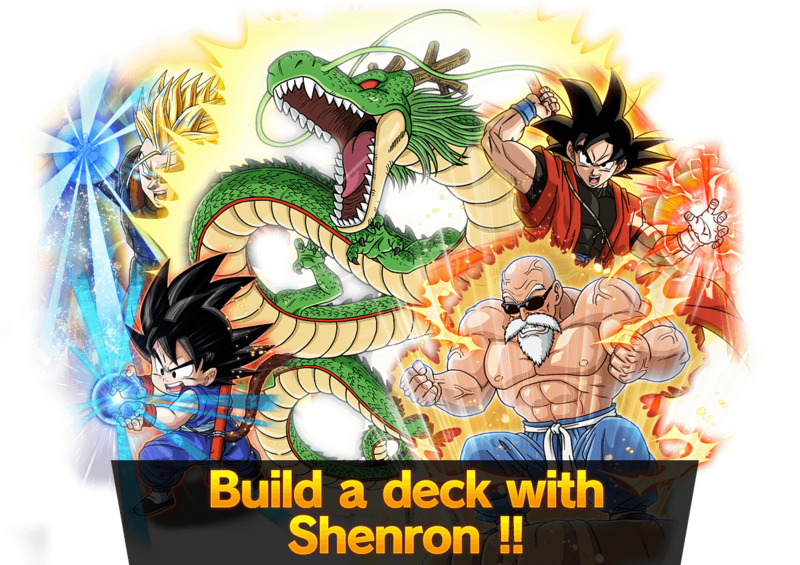 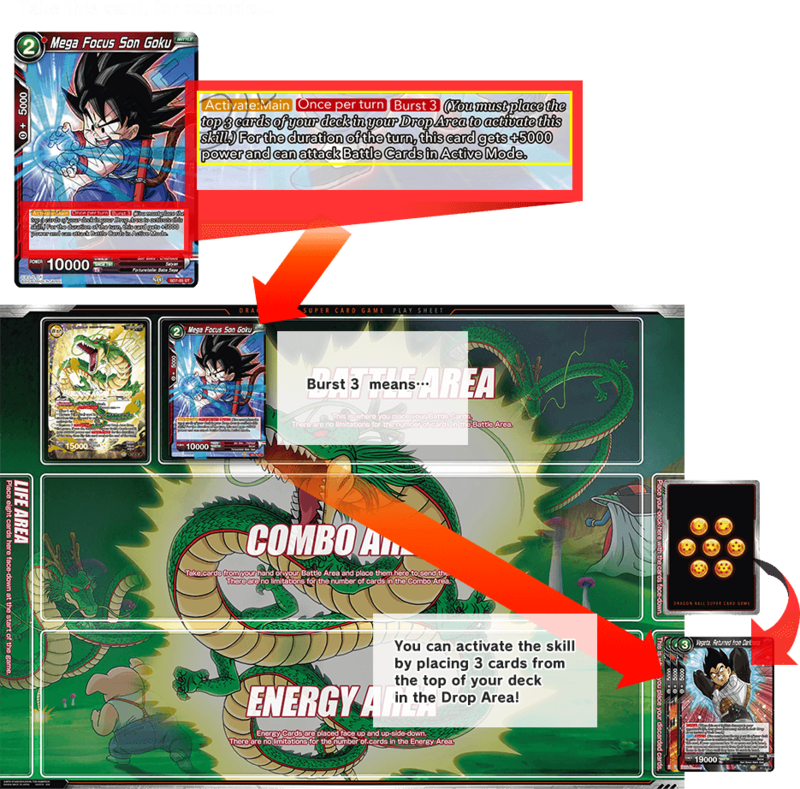 This deck has several cards in it with the new skill, [Burst]!